Growing Leaf Lettuce is very easy and is quick to cultivate. 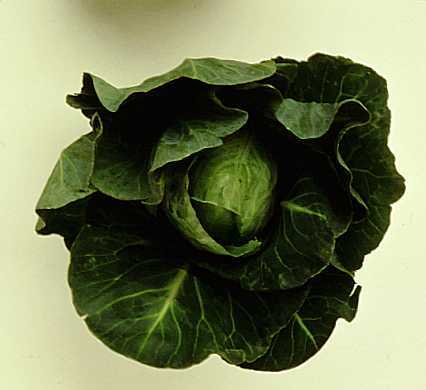 Lettuce prefers cool temperatures, and most varieties cannot tolerate frost. Lettuce likes well drained and moist soil. In warm climates it’s a good idea to grow lettuce in partial shade. If you are short on space in your organic garden growing Leaf Lettuce containers does well. 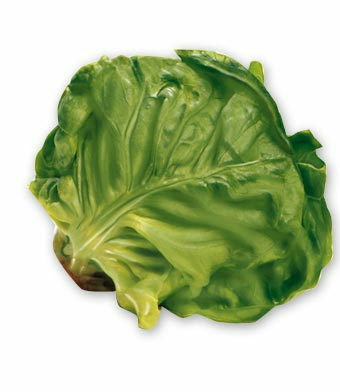 The term Leaf Lettuce describes those varieties on which the leaves grow in a looseleaf, non-heading fashion. Diseases: Alfalfa Mosaic Virus, Alternaria Leaf Spot, Anthracnose, Aster Yellows, Bacterial Leaf Spot, Bacterial Soft Rot, Beet Western Yellows Virus, Beet Yellow Stunt Virus, Biden Mosaic Virus, Big Vein, Bottom Rot, Broadbean Wilt Virus, Cercospora Leaf Spot, Corky Root, Cotton Root Rot, Cucumber Mosaic Virus, Damping-Off, Downy Mildew, Drop, Gray Mold, Leaf Rot, Leaf Drop, Lettuce Big Vein Virus, Lettuce Mosaic Virus, Lettuce Necrotic Yellows Virus, Lettuce Speckles Virus, Powdery Mildew, Rust, Septoria Leaf Spot, Southern Blight, Sowthistle Yellow Vein Virus, Stemphylium Leaf Spot, Tobacco Rattle Virus, Tobacco Ringspot Virus, Tomato Spotted Wilt Virus, Turnip Mosaic Virus, Varnish Spot, Wilt And Leaf Blight.